How do I Choose the Best Caregiver Agency? 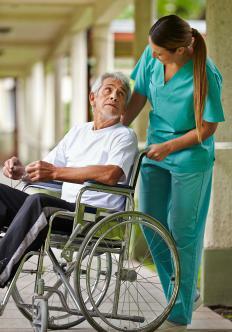 It is important to consider how many services are offered when choosing a caregiver agency. If you need to choose a caregiver agency, the task may seem overwhelming. There may be many options and you may not know how to make the best choice. There are, however, several criteria that you should consider to make sure that the services you need are those that you receive. Begin by considering exactly why you need to hire a caregiver agency. If you are employing services for yourself, consider your conditions and your special needs. If you are hiring a caregiver agency to provide service for someone else, do your best to get a full picture of that person’s circumstances. Once you have fully assessed the needs, compare them with any agencies that you may be considering. Try to choose a caregiver agency that can provide as many services as possible. Some agencies have very limited services. Their staff members may not be able to administer medication or the staff may not prepare meals. If you know you need these services, even if you have to pay a bit extra, it is normally better to get someone who can do it all. Try to choose an agency that has extensive experience or that specializes in areas where you have identified special needs. 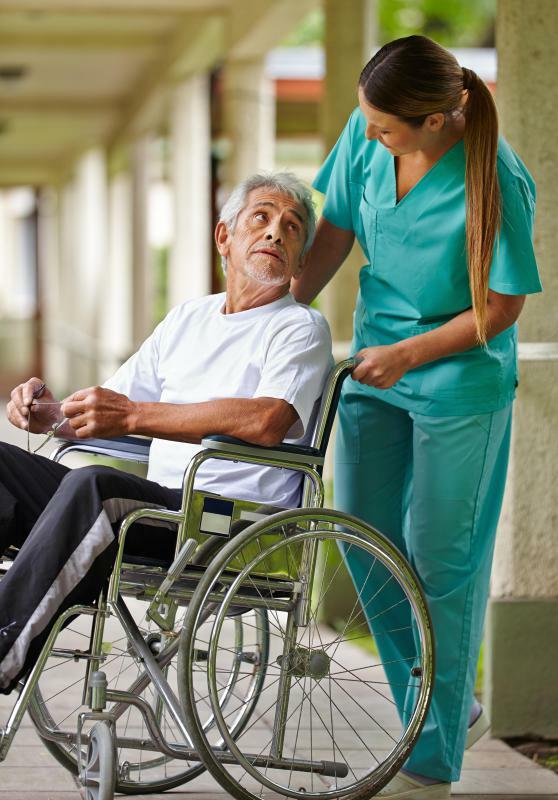 For example, if you are hiring a caregiver agency to assist a handicapped senior, it is best to hire one that specializes in handicapped senior care. Even when you narrow your options down by specialty, it may be difficult to decide which caregiver agency is worthy of your trust. Getting recommendations from people you know who use similar services may be a good place to begin. If recommendations are not available from people you know, get recommendations from health care providers or social service agencies. These entities can often offer credible and experienced options. Recommendations should not necessarily equal certification. You should still find out as much as you can about a caregiver agency before enlisting its services. This is especially true if you are hiring the agency to provide services for a vulnerable senior citizen. In addition to doing background research on the agency, you should request to meet the care providers. If a caregiver agency is hesitant about allowing you to meet the staff in advance or if it claims it is unsure who will be assigned to your case, you may want to take that as a warning sign. It is best to choose an agency that assigns regular staff to those it cares for. This is important when you are enlisting in-home services. Both those receiving care and those providing care generally respond best to situations where relationships can be developed. How can I Provide Caregiver Support? How do I Become a Senior Caregiver? What is a Caregiver Contract? How do I Choose the Best Caregiver Program?